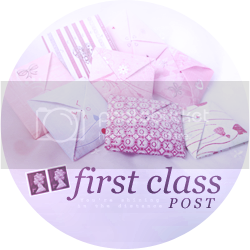 Before I start, I'm toying with the idea of doing monthly recap from now on, rather than a post everyweek; all books received in the month as well as a recap of all posts and interesting things. What do you think? Do you prefer weekly or monthly? Let me know! Roo the Roaring Dinosaur by David Bedford & Mandy Stanley - An unsolicited picture book, but one that looks quite sweet. Looking forward to giving it a read. 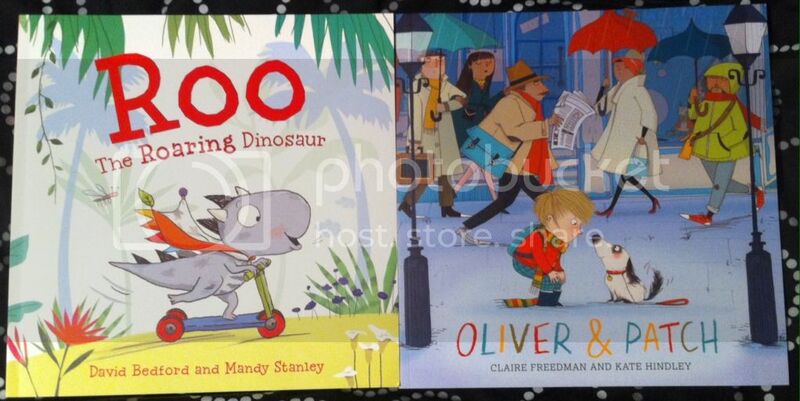 Oliver and Patch by Claire Freedman & Kate Hindley - Another unsolicited picture book, but it looks adorable! I really think I'm going to love this one. 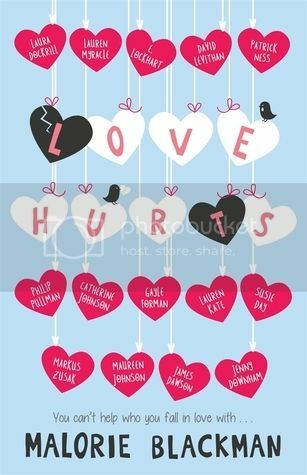 Love Hurts by Malorie Blackman - This collection of short stories and extracts is supposed to have a range of diverse characters, which is the main pull for me. I'm bothered by the extracts, though. We'll see what I think. 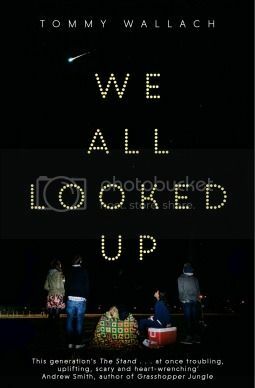 We All Looked Up by Tommy Wallach - This is a 2015 YA debut, and it sounds really good! 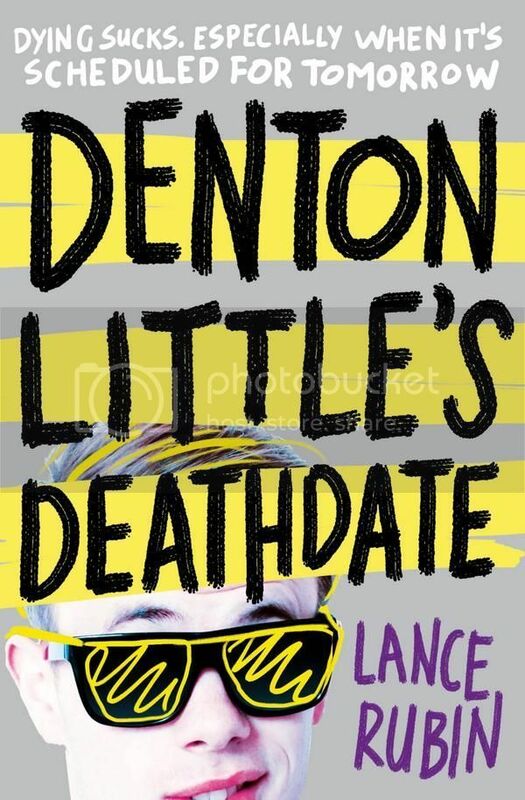 I am so intrigued by how this story will go, how these teenagers lives will be affected knowing the world is going to end. So looking forward to it! 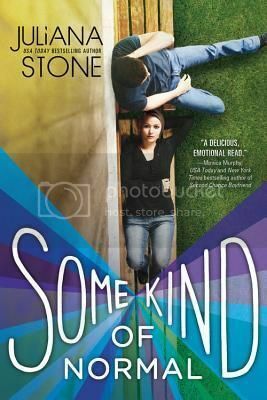 Some Kind of Normal by Juliana Stone -This one sounds like it will be really good! I enjoyed Stone's Boys Like You, so I'm hoping I'll enjoy this just as much! Thank you to Simon & Schuster Children's Books, Random House Children's Books and Sourcebooks Fire for review copies and eProofs. Two books read this week. All the Bright Places by Jennifer Niven was absolutely incredible! It's inspiring and heartbreaking, and just wonderful! I completely fell in love with Finch! 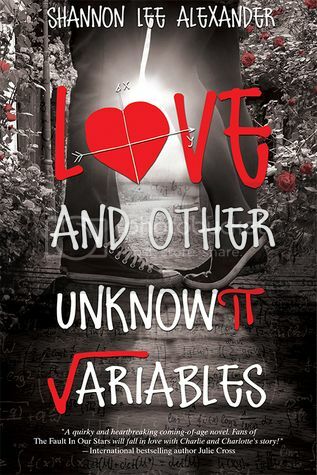 Love and Other Unknown Variables by Shannon Lee Alexander was a sweet story, but left me disappointed. I just wasn't as emotionally invested in the romance as I could have been. 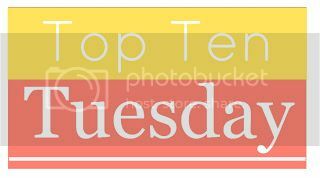 This week's Top Ten Tuesday was on Top Ten Books I'd Love To Read If I Had a Book Club. I also posted a discussion on Comparing Books Within Trends. 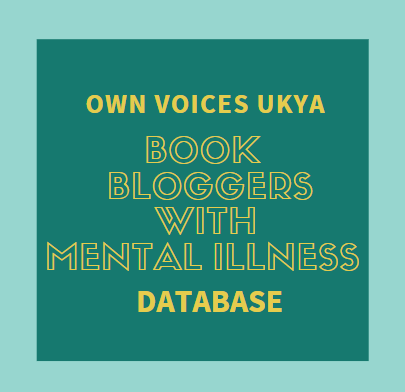 I have been shortlisted for the Welcoming Committee award in A Daydreamer's Thoughts' UKYA Book Blogger Awards! Thanks too all who nominated me! Great books this week! 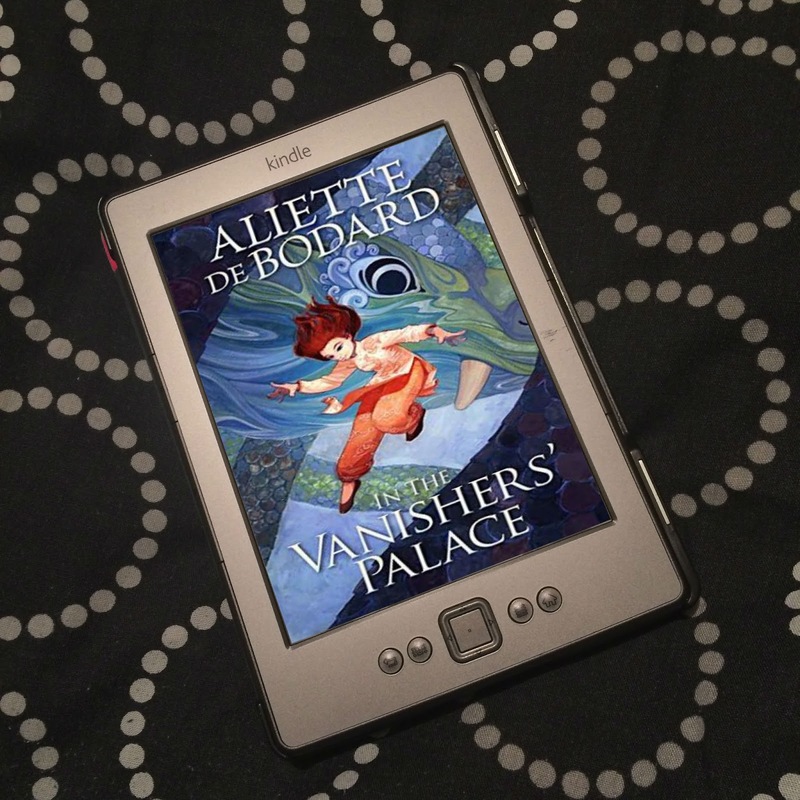 Netgalley is so tempting and I always seem to overdo it. Enjoy your new reads and have a great week! Thank you! 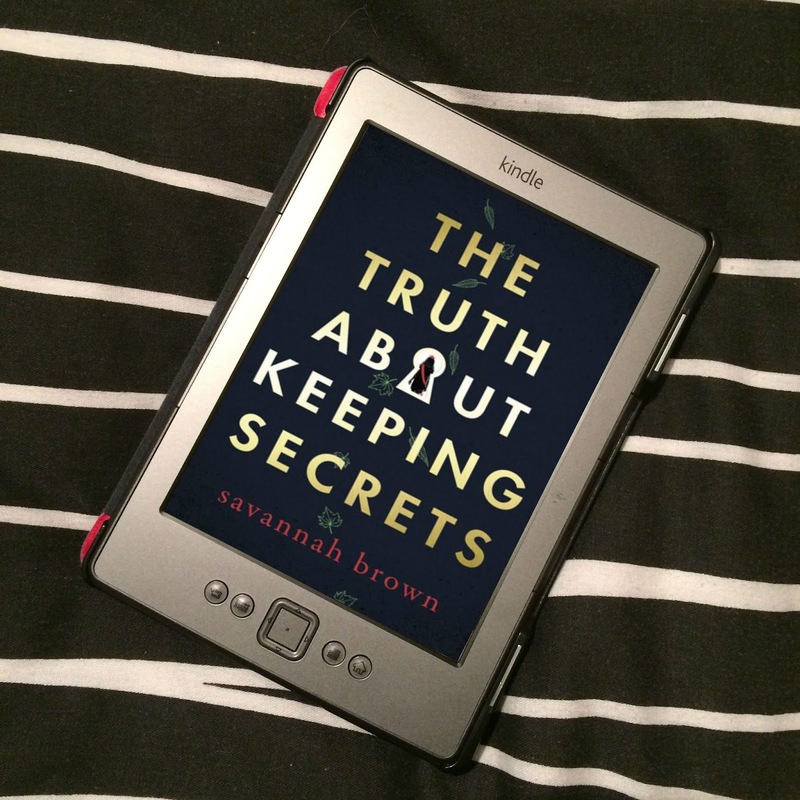 I don't normally find that many books I want to read on NetGalley, so this week was pretty good for me! :) Cheers! Nice haul this week. 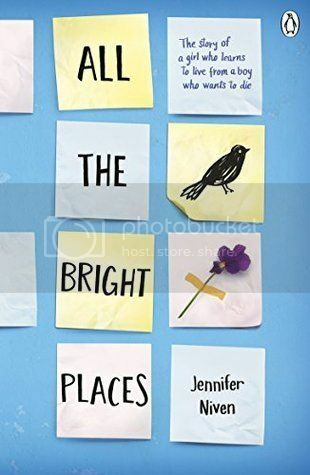 I've heard a lot of great things about All the Bright Places. I hope you enjoy your new reads.